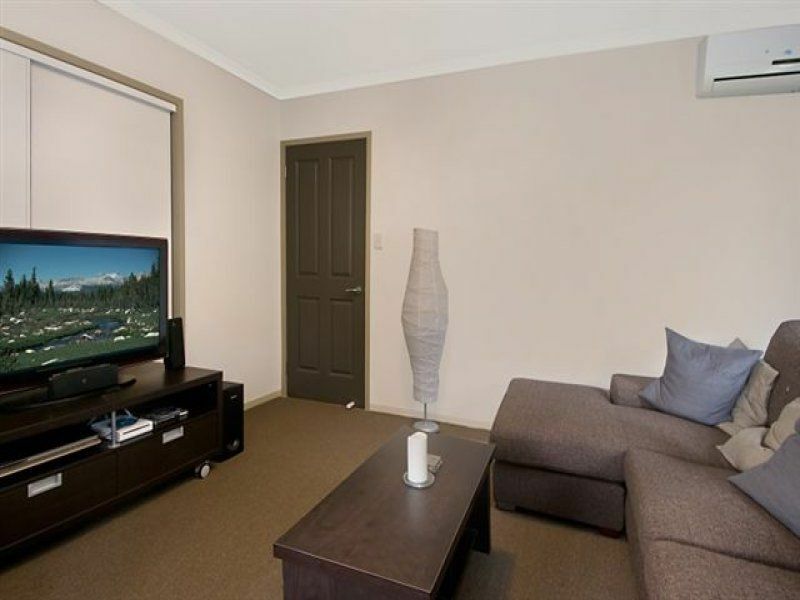 Convince and Lifestyle on your Doorstep! 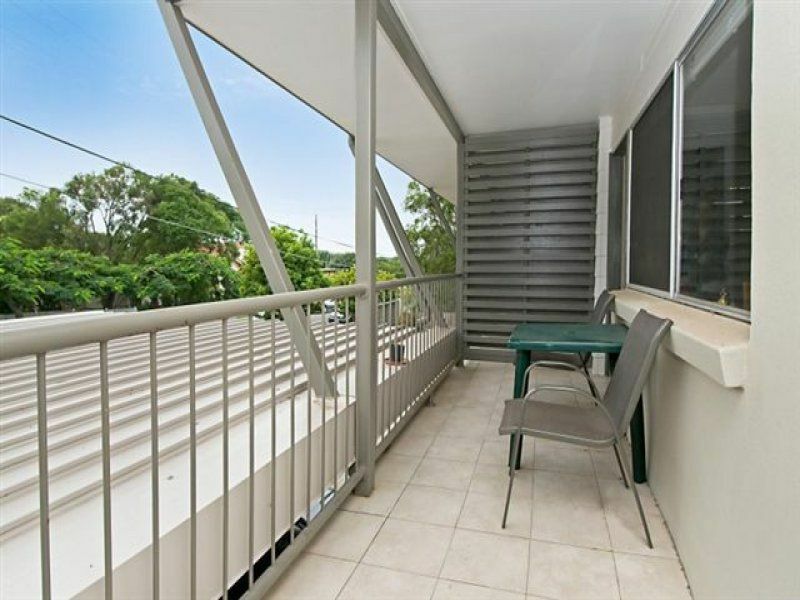 Enjoy the opportunities that this superbly styled and modern unit has to offer. 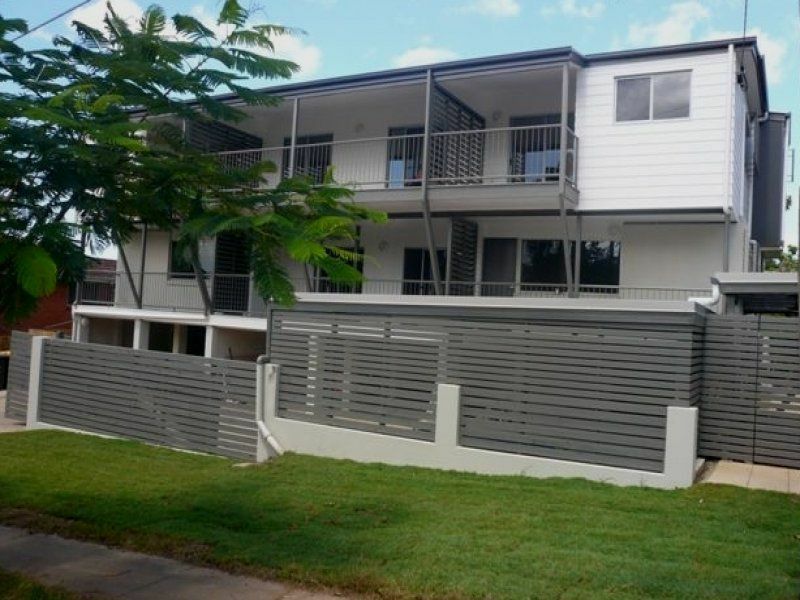 Situated in a small secure gated complex of 6 units in a friendly an extremely sought after location, this impressive unit is a must see. 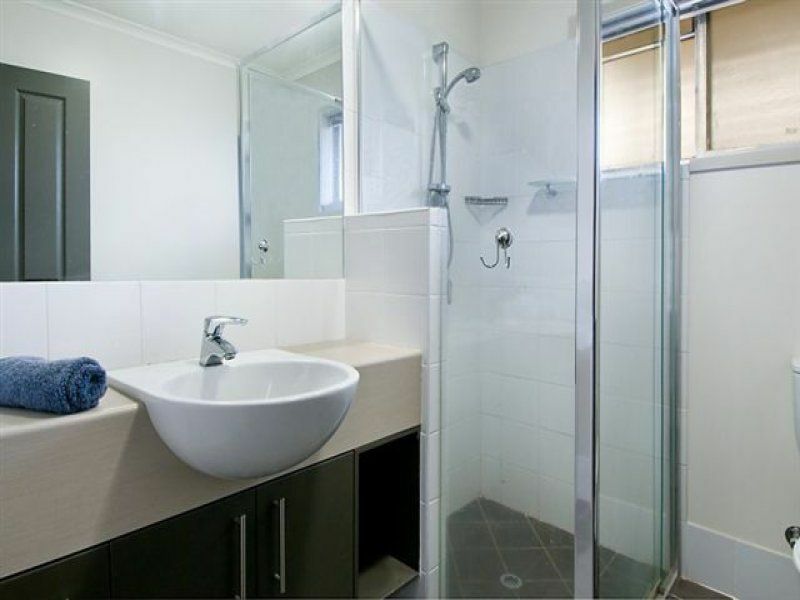 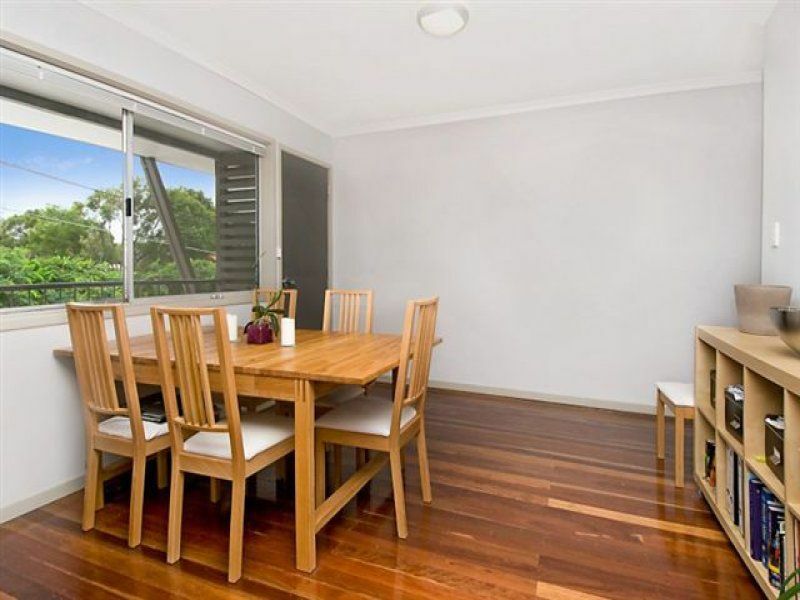 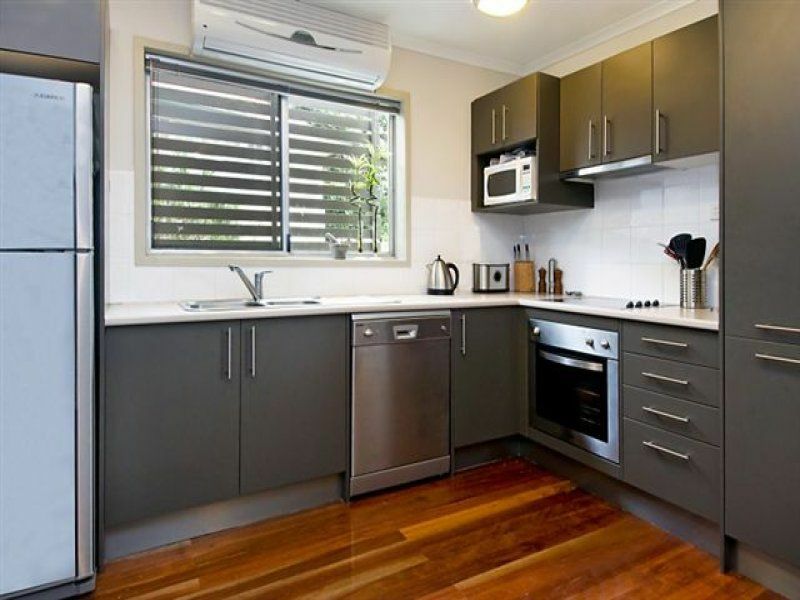 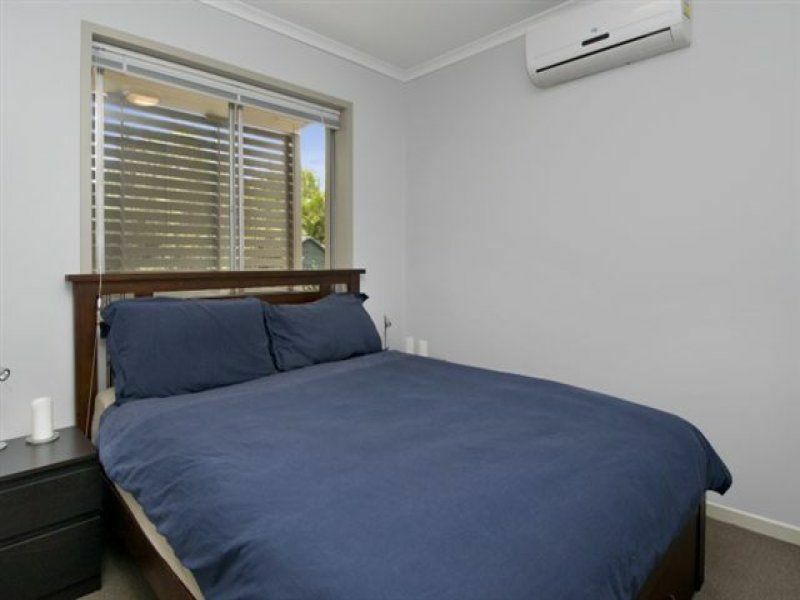 Within only a short stroll to major shops and the very popular Sherwood café precinct, this property provides convenience and quality in lifestyle.